The pattern is available as a free PDF download – either in my Ravelry store, if you prefer to keep it in your Ravelry library, or just click the button below to download directly to your computer. 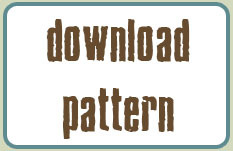 The pattern is perfect for using up leftover yarn and works with any worsted weight scraps you may have lying around. 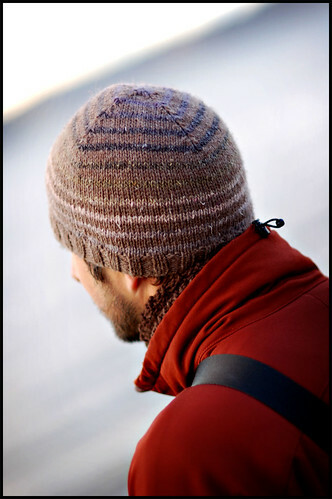 The hat uses one solid and one self striping yarn. The raglan decrease scheme on the crown turns your circles into squares and adds a bit of interest to an otherwise very ordinary beanie. Aside from being a quick and easy gift idea, the pattern includes a simple how-to on working jogless stripes in my preferred method, and is a great, low-risk opportunity for becoming comfortable with this technique (it’s wonderful and super easy to learn). 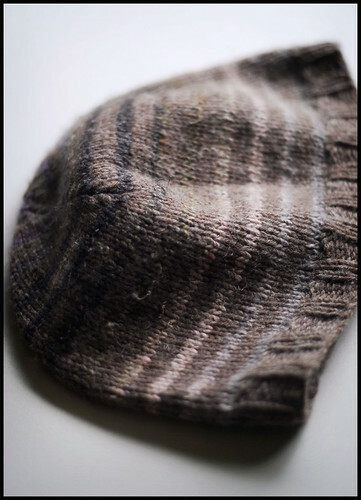 The hat requires approximately 40g of a solid and 25g of a self-striping yarn. Wool is recommended, as always. My version was worked in Cascade 220 as the MC and Noro Silk Garden as the CC. I’ve had the hat test knit and these amounts seem to be pretty consistent throughout, so you can weigh your scraps to see if you’ve got enough to squeeze out a knitted gift in a pinch. 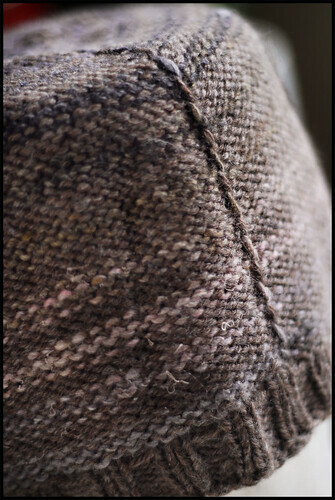 I think the pattern would look great with a handspun yarn subbed for the Noro, as well. Yarn amounts are given for manufactured yarns only, however, so keep that in mind if you’re planning on using your handspun. Thank you for this nice looking hat. I would like to make this my first project but I have a big head. Would you or could anyone tell me how to change the formula to fit a size 24" head? Any help is appreciated. I have made this hat several times with great success . Everyone loves this simple hat solid or striped .